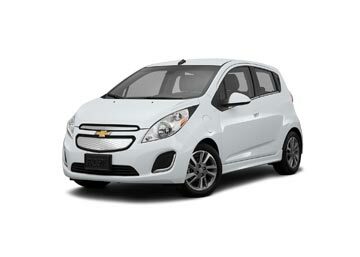 Get a reliable car hire service at San Francisco Airport from the most trusted and reputed suppliers. Choose from a huge fleet of vehicles that range from fuel-efficient to luxurious. For a reliable car rental service at San Francisco International Airport (SFO), you can count on us. Whether you are looking for a small car, minivan, a sedan or a luxury car, we have a deal that can match your needs and budget. Our efficient booking engine can instantly find the most suitable deals matching your needs along with instant quotes and real time reservation option. Every deal offered by us comes inclusive of unlimited mileage, collision damage waiver, comprehensive insurance and roadside assistance. 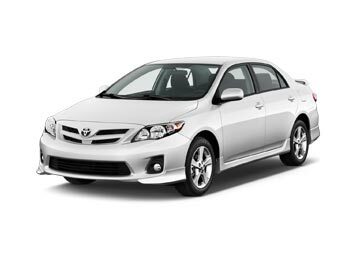 Book your San Francisco Airport car rental with us at guaranteed lowest prices. For more information, feel free to contact us at our toll-free number. The San Francisco International Airport (SFO) is one of the most important airports in the country and the 2nd busiest in California. Also, it is the 13th largest in USA and 22nd largest in the world. It severs the city with the same name and located at a distance of about 20 km from its city center. It is a hub for United Airlines and Virgin America and handles a passenger traffic of over 50 million each year. The airport offers parking for both, long and short-term stay. The parking lot is connected to the terminals via a free bus service. Valet parking is also available. All three terminals have ATMs and the Terminal 3 also has a bank and post office. The International terminal also has a currency exchange counter. The airport also provides public telephone booths, mobile rental services and wireless Internet facility. The airport is home to several cafes, restaurants, bars and numerous fast food outlets offering a huge variety of eatables and drinks. The airport also has various shops including Duty-Free shops where passengers can buy a wide range of products like books, magazines, clothes, bags, gifts etc. The airport provides all the required facilities to the passengers with disabilities. These facilities include adapted toilets, lifts, ramps, wheelchair assistance and reserved parking space. Several car rental companies have their desks at the airport which can be found on the ground floor of the terminals. Some of the major companies located here are Alamo, Dollar, Hertz and Thrifty. 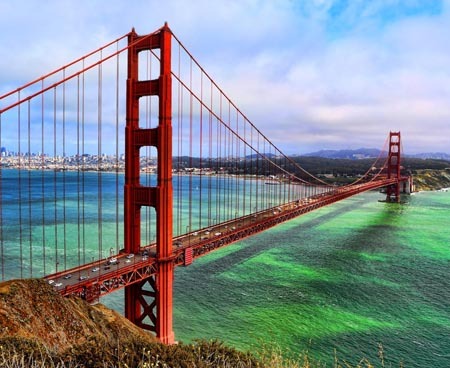 Finding an affordable car rental at San Francisco Airport? 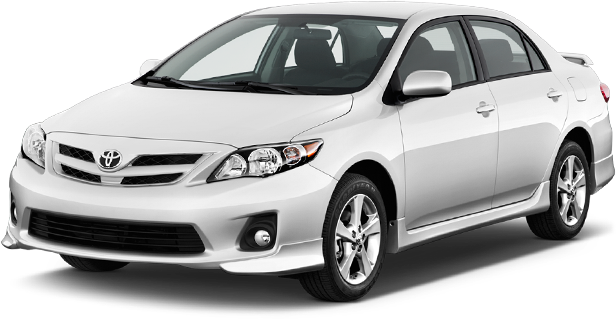 then you have come to the right place; Global Car Rental brings you car hire deals from all the leading car suppliers of US at the minimum possible prices. Alamo, Dollar Tour, Ace, Sixt are the few car suppliers that are represented at San Francisco Airport. Global Car Rental partners with all the major car hire suppliers in the country including every major city, airport and other famous tourist destinations. The most popular places, often booked for pick up by travelers are mentioned below. If you don't see your desired location here, use the booking form.